DIFFA, Design Industries Foundation Fights AIDS, launched their annual tour of Dining by Design in New York. This event is their main foundation fundraising platform. 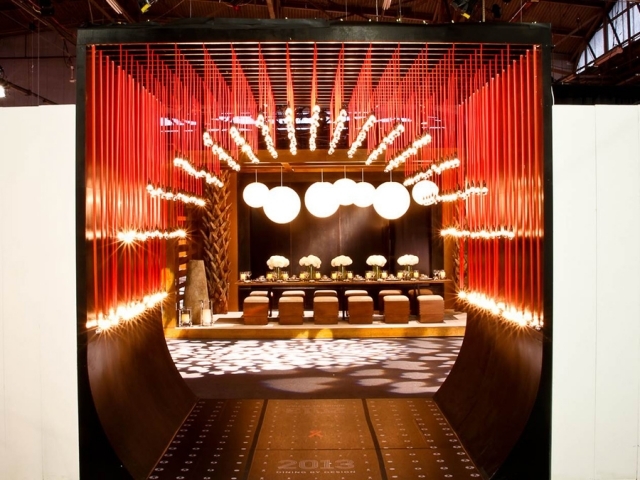 The designers that made this fantastic entrance of the event are; Input Creative Studio and Clark Gaynor Interiors.